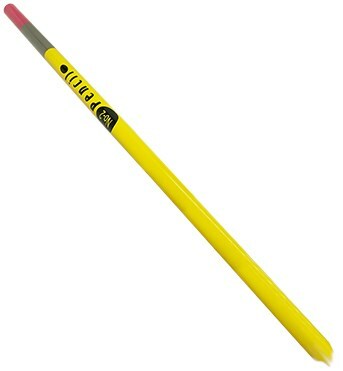 The Appearing Pencil is an amazing 8 feet long! The pencil is a No. 2 pencil so it will be great for those oversized illusions.